Located just a few kilometers to the south of the Arctic Circle, the unassuming Finnish city of Rovaniemi does not take your breath away. Unlike Tromsø, which glimmers magically in a fjord, or Reykjavik, all bright and quaint against the howling sea, Rovaniemi is comprised of low-slung, modern buildings erected after World War II, when the Nazis razed the city to the ground. The mundane natural surroundings do not do much to offset the staid architecture, either. Whereas other Arctic cities are set against snow-capped mountains or white-tipped waves, Rovaniemi just sits quietly in the tundra along the Kemijoki and Ounasjoki rivers. Renowned Finnish architect Alvar Aalto designed the town’s postwar layout to resemble the shape of reindeer antlers. This effect, however, can’t really be perceived by strolling around the city streets, which under the relentless midnight sun lose some of their Christmas charm. 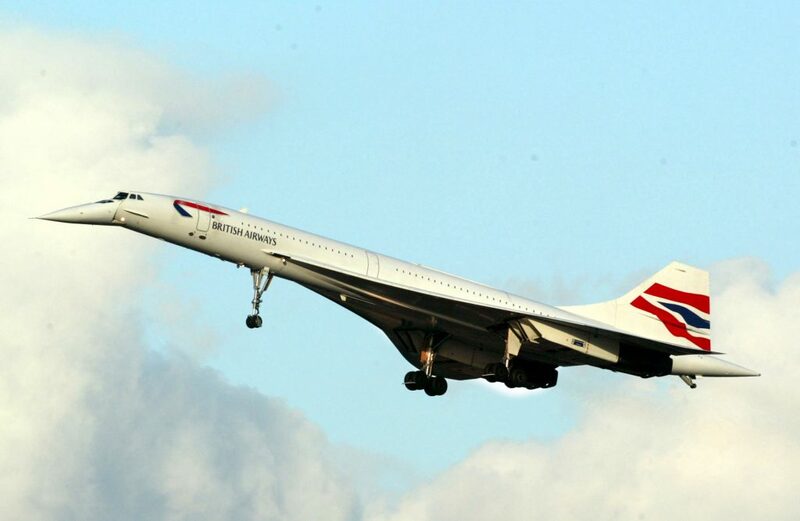 Rovaniemi’s ascent to northern fame can be traced back to December 25, 1984, when a British Airways-chartered Concorde jet flew from London’s Heathrow Airport to the northern Finnish city. At a reception last week for the Calotte Academy, a traveling symposium through the European Arctic in which I participated, the mayor of Rovaniemi, Esko Lotvonen, remarked that the Concorde’s Arctic-bound, wintertime flight “started to change people’s attention.” The anticipation was so great for the first Concorde that a reported 20,000 Laplanders turned up to watch it arrive. 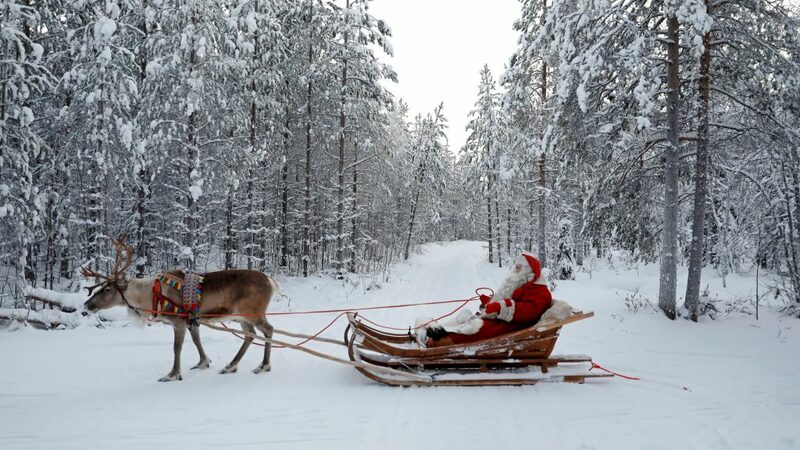 A Cameroonian friend studying at the University of Lapland in Rovaniemi noted that when his acceptance letter arrived in the mail, behind it was another sheet of paper advertising the city as Santa’s hometown. A local promotional magazine I picked up at Arktikum, the city’s Arctic museum, also had Santa on the cover even though it was the start of summer. The slick magazine had sections in English, Chinese, and Russian. Tourism is increasing 25% a year in Rovaniemi. While that statistic pales in comparison to the towering growth rates of 40% that Icelandic tourism has recorded in recent years, it’s still remarkable for this corner of Finland. What Lapland lacks in volcanoes and hot springs it makes up for with a marketing pitch centered on Christmas and Rovaniemi’s fortuitous location at 66° 33′ 44″ north. 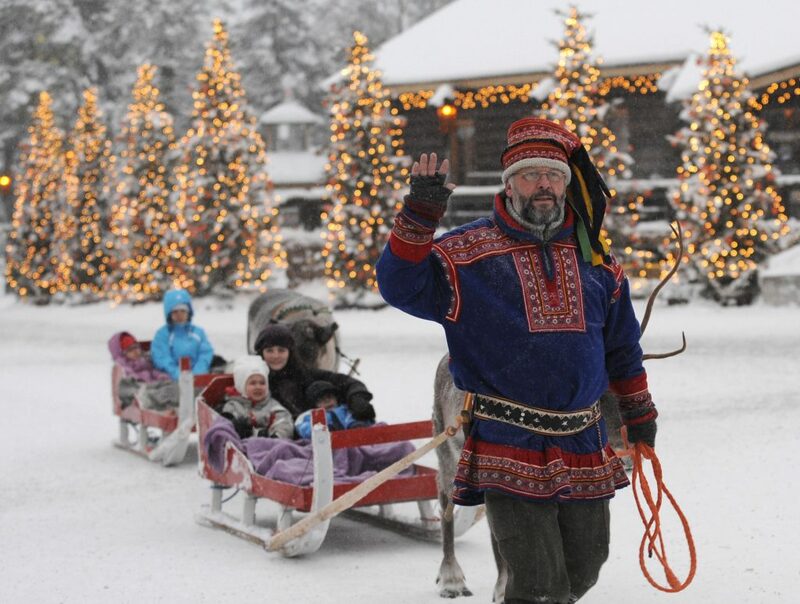 An entire “Santa Claus Village” theme park, which opened in 1985 – the year after the first Concorde touched down in Rovaniemi, and the year in which the city was proclaimed to be Santa’s hometown – welcomes tourists to “cross the magical Arctic Circle” while visiting Santa, his reindeer, and his post office. Chinese investors are also traveling to Finland to learn about winter sports before Beijing hosts the Winter Olympics in 2022. Skiing and ice hockey may not be Chinese specialties, but Finland – though it has only ever hosted the Summer Olympics, in 1952, certainly knows how to play a chilly game or two. Chinese companies are also seeking out new export markets and investment sites. The dominant Chinese internet e-commerce company, Alibaba, and its subsidiary, Alipay, an online payment platform, have come to Rovaniemi. During his comments at the reception, the city mayor noted that Alibaba has launched a “trips” app in three cities: Los Angeles, Melbourne, and, wait for it – Rovaniemi. This year, Alitrip plans to bring 50,000 Chinese tourists to the Finnish city. For all the visitors China is sending, the country’s potentially most consequential investment in Finland may be the proposed Arctic Railway. This infrastructure corridor would start in Rovaniemi and end in Kirkenes, a Norwegian port city located on the Barents Sea just to the west of Russia’s Northern Sea Route. The railway would allow shipments from the Northern Sea Route across Norway and Finland and ultimately down through a proposed tunnel under the Baltic Sea to Estonia and beyond. The mayor drew attention to the recent signing of an agreement between Norway and Finland and the undertaking of preliminary studies. While the railway sounds like an enthralling opportunity to investors, it could represent a major blow to Sámi reindeer herders. 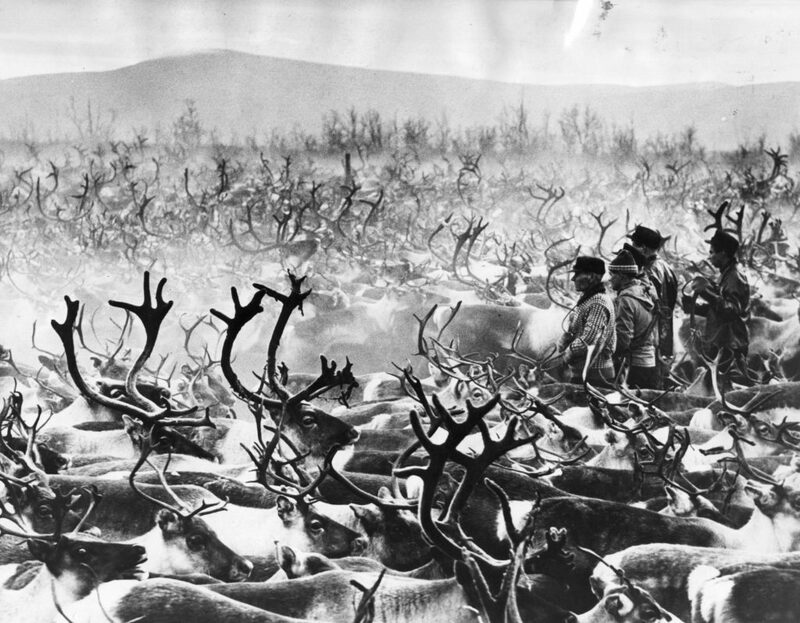 The Indigenous people of northern Fennoscandia and northwest Russia have experienced centuries of oppression that have made reindeer herding more difficult including land seizure, the erection of national borders, and forced sedentarization and cultural assimilation. 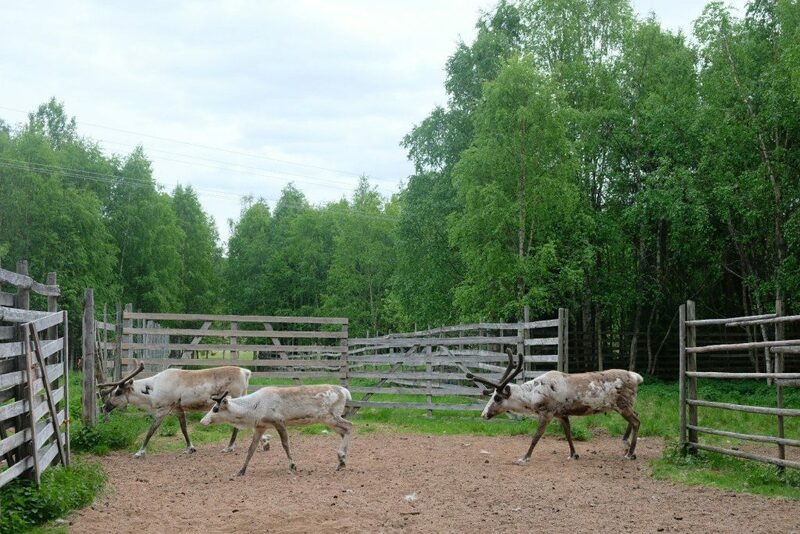 Still, about 1,500 Sámi still herd reindeer, and their semi-nomadic lifestyle requires moving the animals through extensive pastures each summer. A railroad would cleave right through these ancestral homelands. The presence of trains through these lands would also likely result in the deaths of many more reindeer. In a period of four bloody days last November in Norway, speeding trains slaughtered over 100 of the migrating animals. Precedents in other Arctic countries demonstrate the hard time these herbivores have when encountering new and unfamiliar infrastructure. 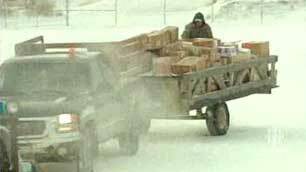 In the first year after a new highway to the Arctic Ocean was laid down across the tundra in Canada’s Northwest Territories, the reindeer refused to cross. Snow had to be piled atop the gravel before they would go to the other side. One professor I spoke to asserted that the Sámi “are in shock” at the plans for an Arctic Railway. 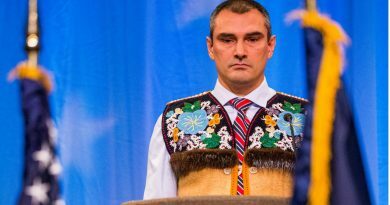 The mayor, however, expressed, “I think one railway won’t kill the Sámi.” Instead, he asserted, “It’s a question of language.” To him, the continuation of Sámi culture is premised on the continuation of its oral traditions. 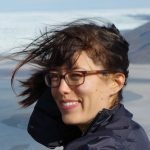 Yet, as the professor underscored in a separate conversation, Sámi language is intricately bound up with hundreds of words associated with reindeer herding. 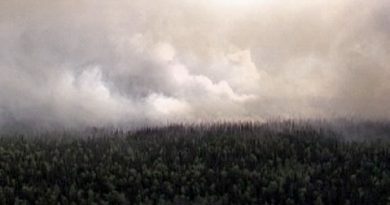 If this practice is further weakened, the language may lose some of its vitality, and so may the Sámi culture and people – all for a railway whose main purpose is to shorten distances for intercontinental transport while traditional ways of moving about the Earth lose out. Just as a supersonic airplane upset the seasonal balance tourism in Rovaniemi, a railroad could upend things even more. It is also no small irony that the Arctic Railway may undermine the very Sámi culture that Santa Claus Village and the wider Rovaniemi tourism industry have appropriated to sell their wintertime package deals. Visitors, for instance, can pay €165 for the privilege of taking part in a “genuine Arctic Circle Crossing Ceremony” while sitting in a kota, a traditional Sámi hut, listening to a “shaman who also tells stories about Lapland” – even though the Sámi have no such tradition. With the Sámi pushed from their lands, all tourists may have left to see is this strange Potemkin village of the north where reindeer live on farms and Indigenous dolls are sold in the gift shop.